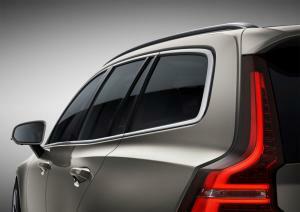 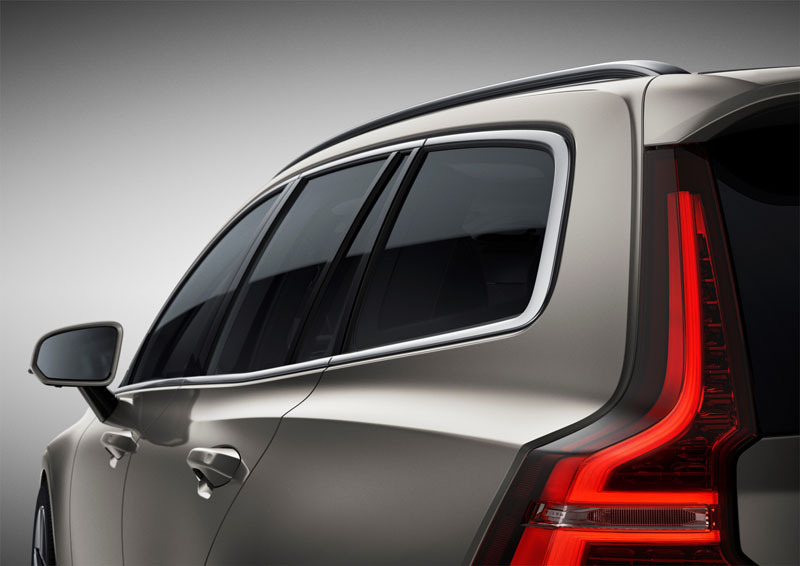 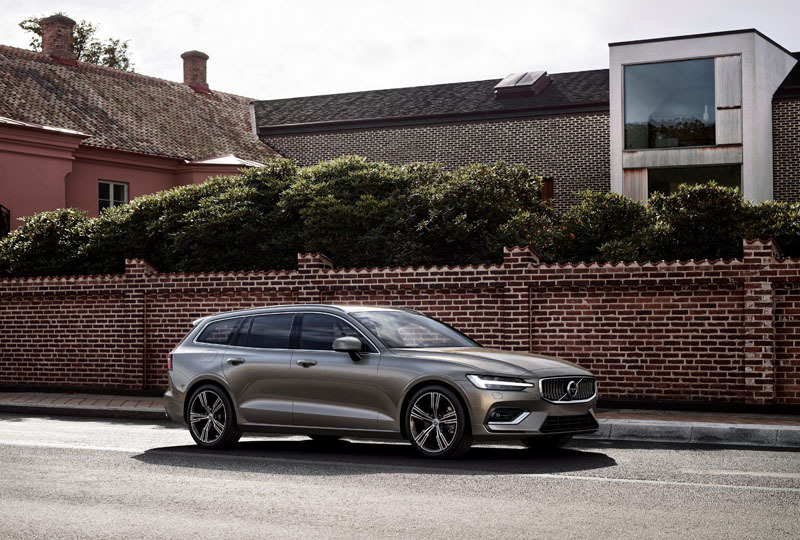 The new V60 uses the now-familiar Scalable Product Architecture (SPA) that underpins models such the XC60, S90, V90 and XC90. 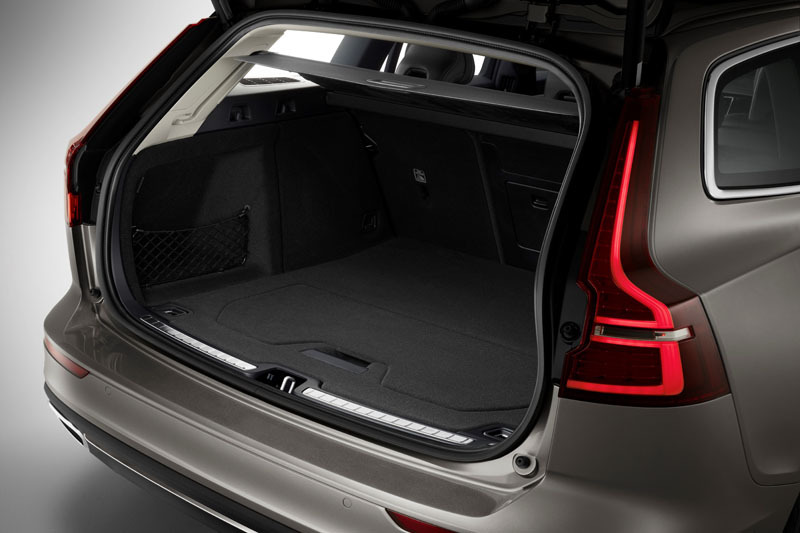 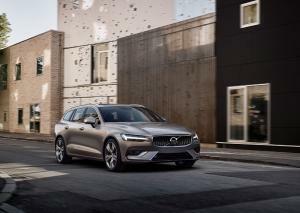 The company claims the new V60 boasts increased cabin and cargo space, quoting a figure of 529 litres, rising to 1,364 litres with the seats folded. Following on from the launch of the new XC40, the new V60 will also be offered via the company’s new Care by Volvo subscription service, starting from £829 a month. 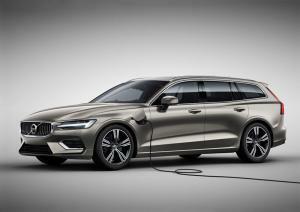 Engine choices for the new V60 will include T5 and T6 petrol power units, the latter capable of sprinting to 62mph in just 5.8 seconds thanks to its 310hp. 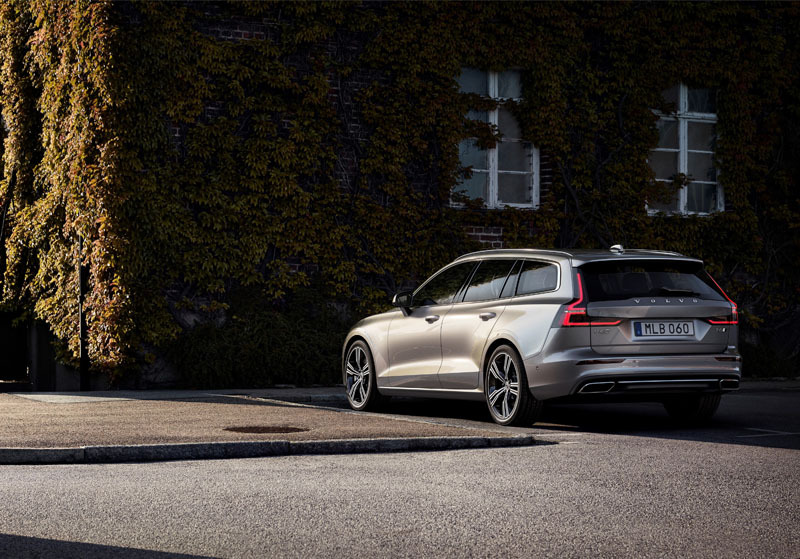 Also available will be 150hp D3 and 190hp D4 diesels, with 0-62mph times of 9.9 and 7.9 seconds respectively. 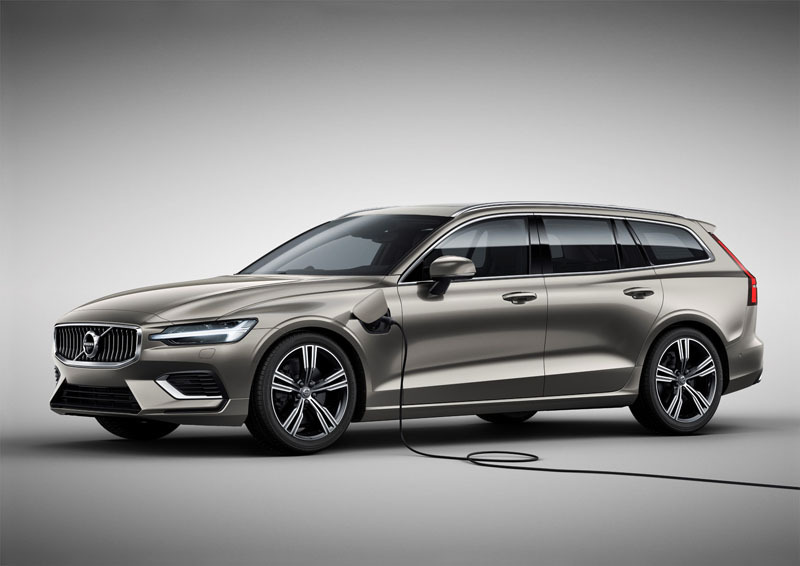 However, honouring Volvo’s promise to electrify all new cars from 2019, the new V60 will also be offered with two plug-in hybrid powertrains – the T6 Twin Engine with 340hp, and the T8 Twin Engine with 390hp. 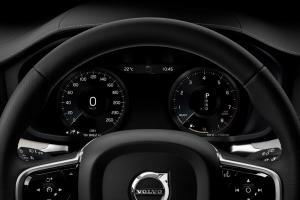 Both offer all-wheel-drive as standard, with the T6 capable of accelerating from 0-62mph in 4.8 seconds. 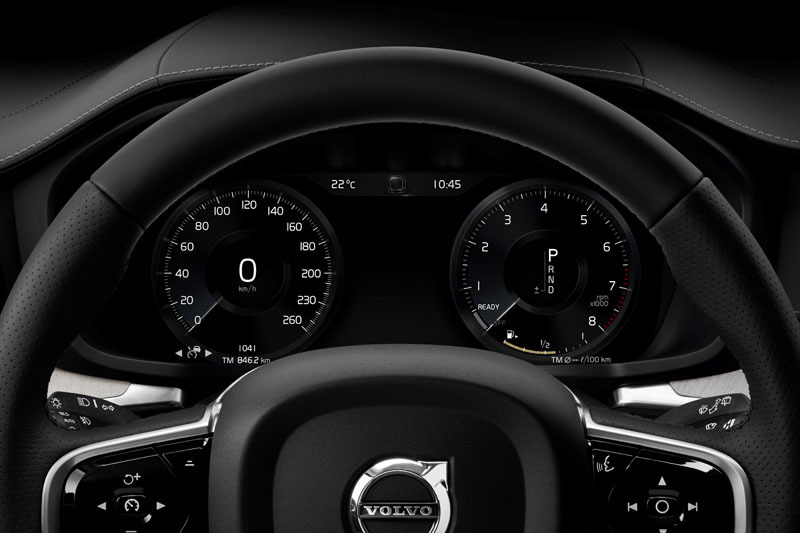 Volvo has taken the opportunity to improve some of its driver aids – City Safety now automatically brakes to reduce the impact of oncoming collisions, while Pilot Assist now features improved cornering. Prices for the new Volvo V60 will start from £31,810, with first deliveries expected in Q3 2018.